Thousands of potheads are turning to vaporizers. As marijuana becomes legal in more and more states, the stigma associated with its use is slowly declining. And now there’s an increasing number of people who have turned to vaping weed to get high. While the most common way to consume weed is still by smoking it, thousands of potheads are turning to vaporizers. They have discovered that vaping is a better way to get high – it’s healthier and less smelly as well. There’s a range of vaporizers that you can choose from. Cheap models have cartridges that are made of different materials like metal, glass or plastic and there are also futuristic ones that come with smartphone apps. Every few months, there are newer and better models coming out in the market. A lot of people choose to vape weed (instead of smoke it) due its purported benefits to one’s health. But is it safe? 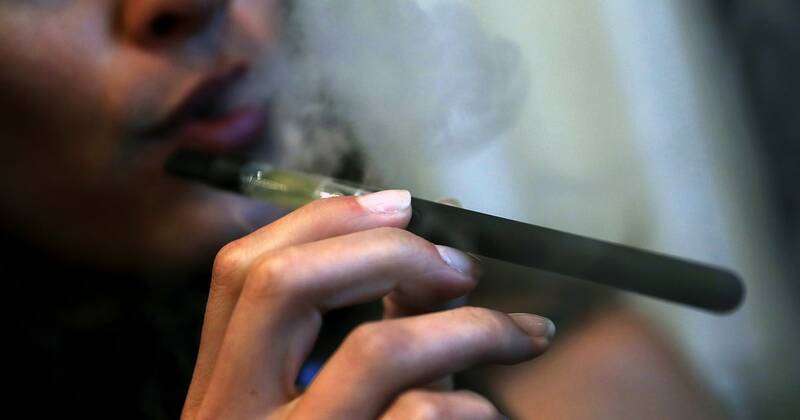 Medical experts believe that vaping is better than smoking because it reduces the harmful effects to the lungs. Keep in mind that the biggest risk of smoking marijuana is the smoke itself because it contains chemicals that can cause cancer, similar to how smoking cigarettes is dangerous to your health. Chief of Chemistry and Drug Metabolism, Marilyn Huestis from the National Institute on Drug Abuse, says that smoking is associated with the inhalation of carcinogens (which cause cancer) and respiratory diseases like emphysema and bronchitis. However those who choose to vape report lowered respiratory symptoms than those who smoke. In addition, using cannabis has been found to aid with breathing especially when vaping it. The vapor produced is cleaner than smoke. If you decide to go with vaping, you’ll need to choose from a few ways to vape. 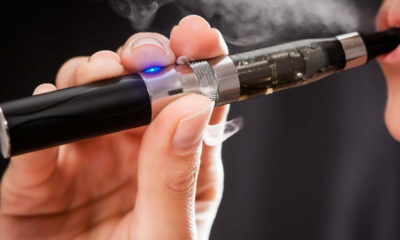 Some vaping devices utilize regular bud, heated to a certain temperature to release the weed’s active components like THC and CBD in aerosol form while preventing combustion. Then there are devices that use hash oil, which is not always a good thing because it may contain pesticides, lighter fluid and other suspicious ingredients. If you’re a new user then the strength of your weed matters. You need to be careful about the high concentrations of THC especially when you go with hash oil specifically butane hash oil (BHO) which is more potent than regular marijuana. It’s at least 60% THC while regular weed contains only up to 20% THC. It’s very dangerous for people to make their own hash oil. This is actually a problem since BHO is DIY outside of Washington and Colorado. If you’re an amateur, don’t do it. The Bureau of Alcohol, Tobacco and Firearms has issued a warning about the risk of explosions. In Colorado alone, there were 32 explosions in the previous year triggered by amateurs who tried to make their own BHO. Vaporizing – The Healthiest Way to Smoke Marijuana? So you may be wondering, what’s the safest (healthiest, perhaps?) way to smoke marijuana?